High velocity & Medium Velocity spray System, Gas suppression systems are added feather to our milestone in Industrial Sector. 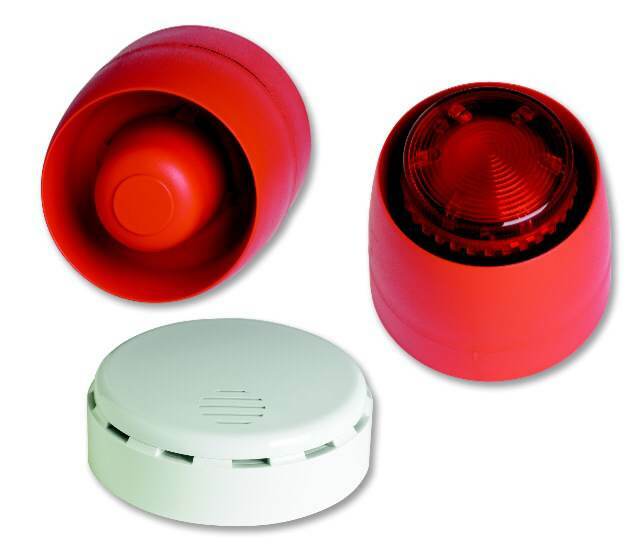 Approvals: Your Safety is important to us. 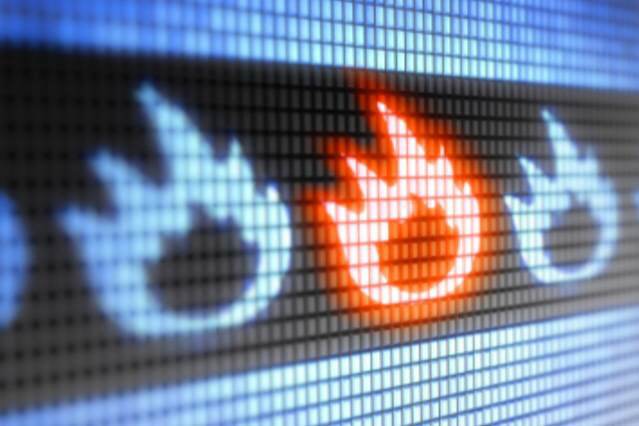 Our services meet all the required standards for fire safety and installations. 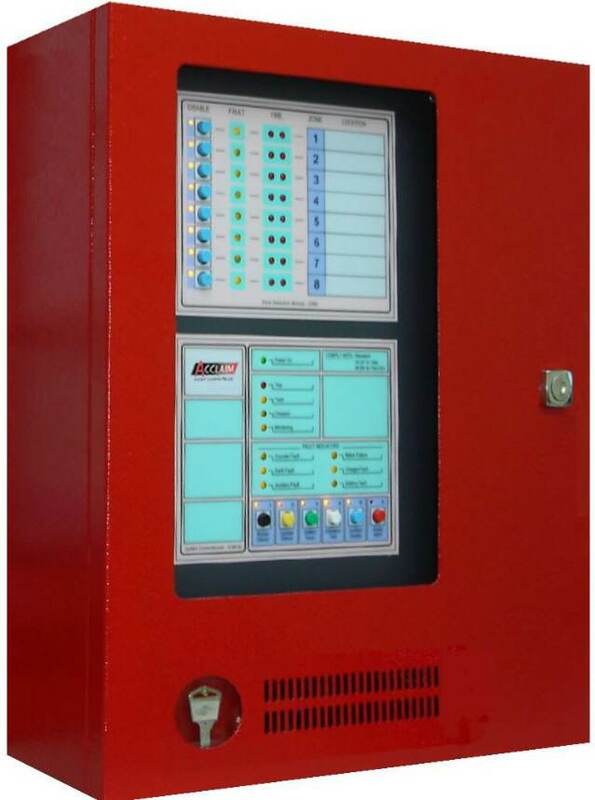 We are assisting in obtaining NOC by local fire Authority by external support, if required by customers which means our products and services confirm to recognized standards. All our engineers are fully trained and qualified professionals. 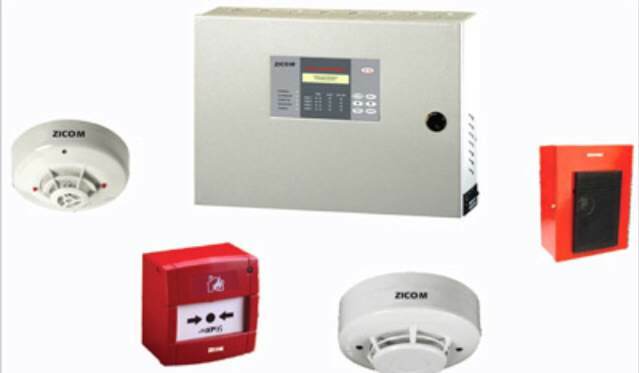 We meet regulations of NFPA or any authorized Fire Committees for desired clients. 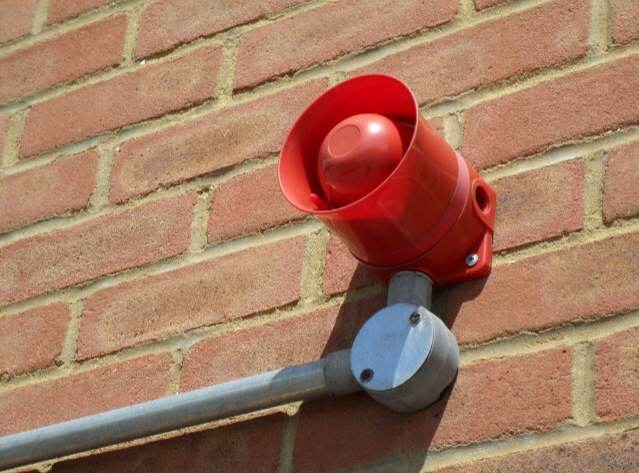 We undertake full fire Protection system installation from start to finish – including the design, supply, installation and commissioning at customer affordable prices. Full design drawings and zone plans are also provided (where appropriate). A site survey by one of our qualified engineers can offer peace of mind that you have taken all reasonable measures to ensure the safety of employees, residents and/or visitors to your property.Site surveys and quotations are provided at no cost to you, and all our work is carried out in adherence with our strict Health & Safety guideline. Special Services: In recent years the Fire Accidents are exceeding in many developing cities due to lack of fire safety in existing buildings. 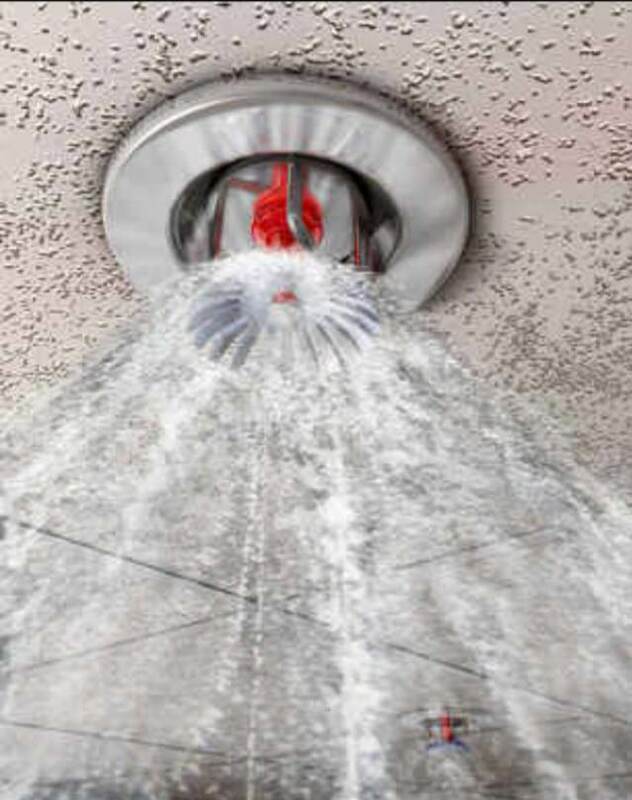 Hence to overcome such accidents we have initiated to install fire safety equipment depending on building size for domestic apartments and commercial buildings as per Standard of NBC or NFPA depending on client requirement. 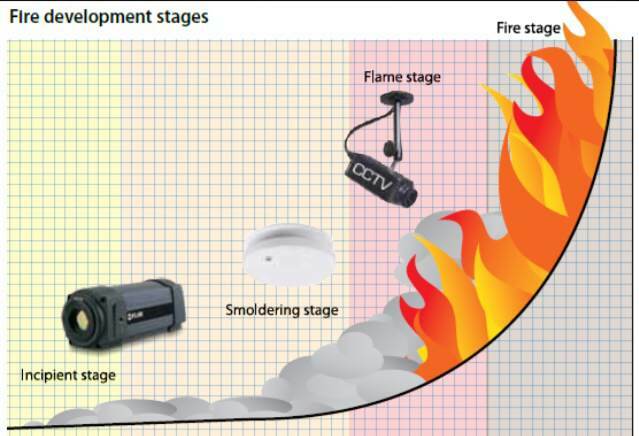 We arrange fire fighting expertise to survey and examine on site situation and advice for building fire safety requirement based on category. 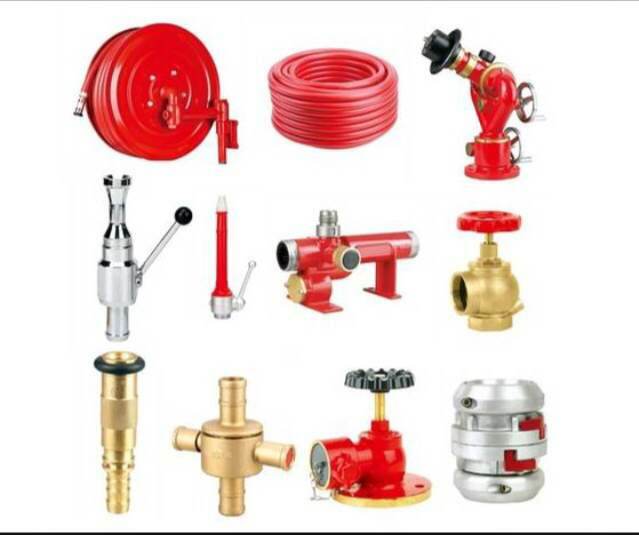 We prefer optimized procedure to execute installation of firefighting equipment understanding customer minimal investment. Fabricating, Erection of any diameter heavy Pipes. Working at high-rise building by professional execution team with Safety procedure. Qualified welders & Fitting engineer on site full time resourced. Pump room commissioning experts available on demand. 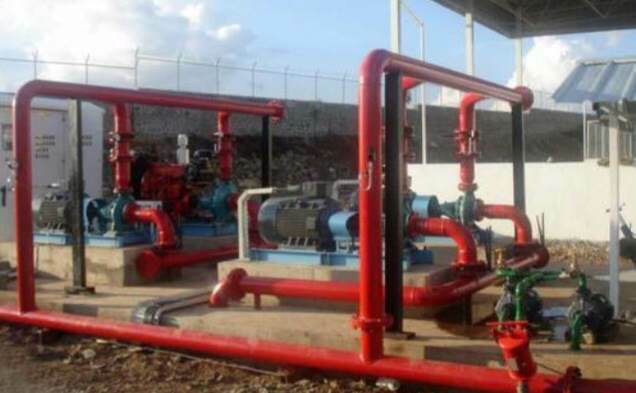 Gas suppression system execution expertise deployment for Industrial division. As an established electrical contracting company, we see it as part of our remit to keep abreast of changing legislation, as well as advances in the product, systems and technologies we use in our day-to-day work, helping our clients keep up to date with the latest and safest systems available. 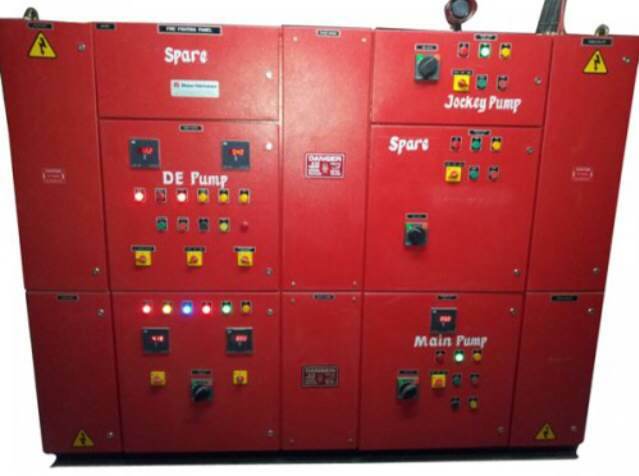 All installations designed and installed to comply with testing and completion schedules are issued for each project as a standard part of our service. 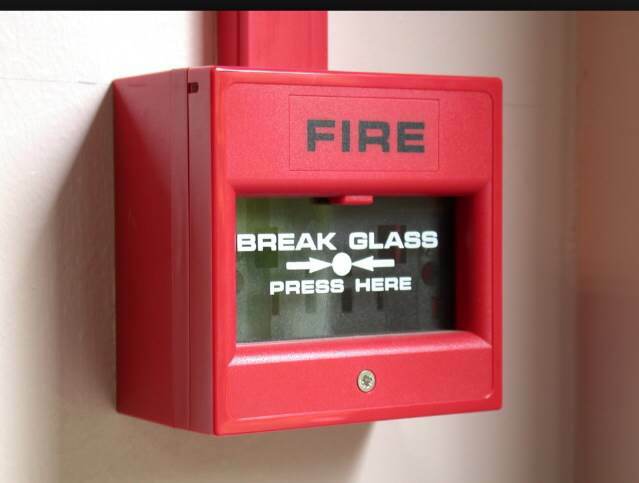 We offer a planned schedule of weekly fire alarm tests and periodic servicing and certification, undertaken by our experienced team of fire alarm engineers. All visits are recorded in the logbook. Data collection management & Installation are vital in today’s business world. The need for high speed data transfer is commonplace, and has now become a basic requirement for all retailing and commercial environments. The correct cabling installation and connections are crucial factors. We have considerable experience in data installations, working in both new build and upgrade projects for a wide range of clients. Our own qualified engineers install the data cabling either as a stand alone project or as part of an installation package and our qualified testing team ensures that terminating and testing are completed to the highest standard. This combination of skills guarantees that the installation will achieve the high levels of performance you demand.